Internet activity has exploded in the last few years. The unprecedented growth in all areas from online shopping to conducting research has resulted in even the smallest company having a website. Employing SEO and SEM helps the right people find your products and services in a vast sea of competitors. While these terms are often used interchangeably, there is a difference. Search Engine Marketing is part of an overall marketing plan and a subset of an internet marketing strategy. It’s the set of techniques used to get more search engine visibility, either through ads or from SEO. 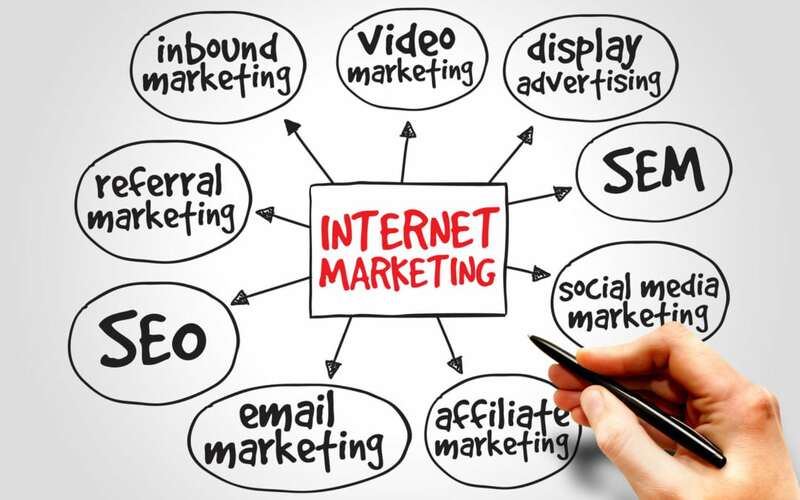 The goal is to promote your website primarily through paid search and contextual advertising. Paid search is precisely targeted advertising. When supported with focused analytics, it can help determine and improve ROI. This method is also referred to as cost-per-click and pay per click advertising. Contextual advertising is advertising displayed on a web page that is relevant to that page’s content, based on keyword targeting. Examples include in-game text or video ads, native advertising and behavioral advertising. Another type of search marketing is organic placement, also known as SEO. This is the set of tactics used to increase the number of visitors to your website. By employing on-page and off-page techniques, your site can move up on the search engine results page so that more web searchers can find it. Millions of organizations are online worldwide. Understanding the differences between SEO and SEM and how they are used is imperative to being found by your target audience. Developing an effective marketing strategy using these techniques can increase your website traffic and improve your return on investment.